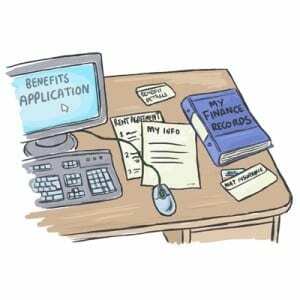 1) Which benefit – DLA or PIP? 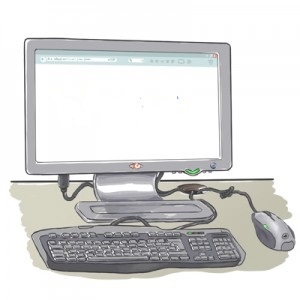 2.1 – What is DLA? 2.2 – Who can apply? 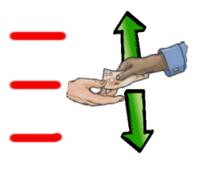 3.1 – What is PIP? 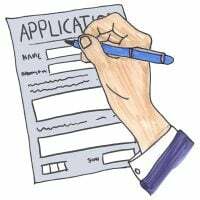 3.2 – Who can apply? 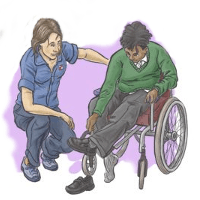 Which benefit – DLA or PIP? 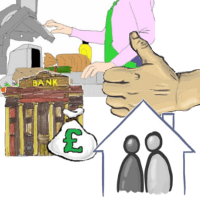 Personal Independence Payment (PIP) and Disability Living Allowance (DLA) are benefits that are meant to cover the extra costs that disabled people face. 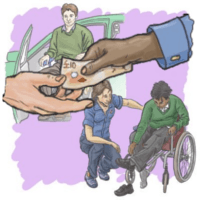 The charity Scope estimates that on average disabled people face unavoidable extra costs of £550 per month as a result of being disabled. 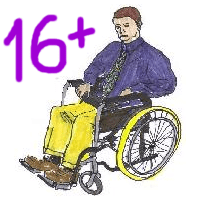 PIP has now replaced DLA for disabled adults over the age of 16. 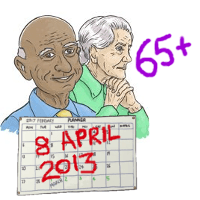 If you get DLA and were 65 or over on 8 April 2013 you will keep getting DLA. 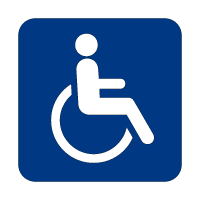 If you are disabled and under 16 you will still need to claim DLA. 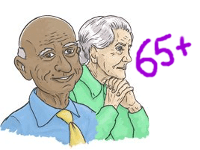 If you’re 65 or over, you can apply for Attendance Allowance. Everyone else aged 16 and over will need to claim PIP instead – even if you have a ‘lifetime’ or ‘indefinite’ award for DLA. 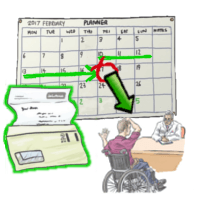 You’ll need to make a claim for PIP within 4 weeks of getting your letter or your DLA will be suspended. 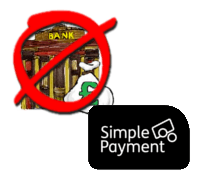 If your pay is suspended, you’ll need to claim for PIP within 4 weeks of the start of your suspension or your DLA will be stopped completely. 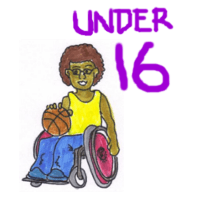 Disabled children under 16 can apply for DLA to help with the extra costs of being disabled. 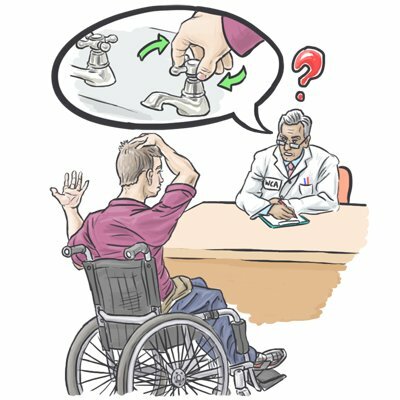 DLA is divided into a “care component” and a “mobility component”. You can apply for both. These are paid at different rates depending how much support you need. 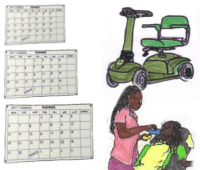 • The child needs more support than a child of the same age who isn’t disabled (for example, help washing, dressing or using the toilet). • The child needs support to get around. 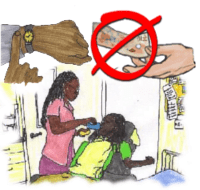 The child must have had these support needs for at least 3 months and expect them to last for at least 6 months. If they’re terminally ill and not expected to live more than 6 months it does not matter how long they have had these support needs for. 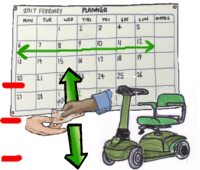 You can arrange for some or all of the mobility component to be paid direct to Motability for a car, scooter or powered wheelchair. 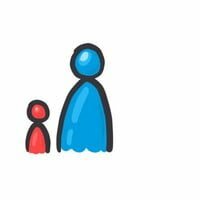 You can claim DLA for a child as long as you look after them as if you’re their parent. 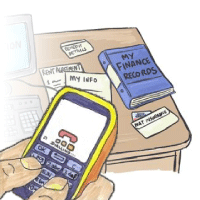 You can order a printed form by telephoning the Disability Living Allowance helpline. 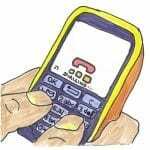 The helpline is open Monday to Friday, 8am to 6pm. DLA claims cannot be backdated. 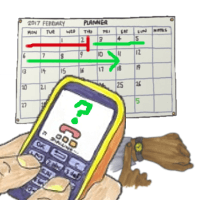 If you called the helpline the date of the claim is taken from when you first called to ask for a claim form. 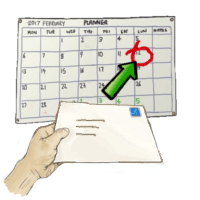 If you post a downloaded form, the date of the claim will be the date it is received. 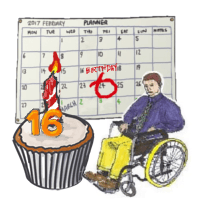 When disabled children on DLA turn 16 they need to apply for Personal Independence Payment (PIP). 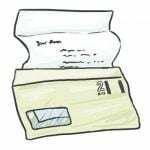 DLA payments will stop unless they apply for PIP by the date given in the letter. 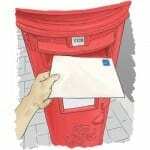 If they apply by the date given in the letter, they’ll continue to receive DLA until their claim is assessed. 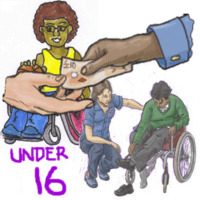 Disabled adults between the ages of 16 and 64 can apply for PIP to help with the extra costs of being disabled. 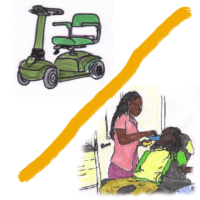 PIP is divided into two parts, the “daily living part” and the “mobility part”. You can apply for both. You can get PIP if you are in or out of paid work. It does not matter if you have savings and how much. It does not matter if you live alone or with someone else. You can still apply. 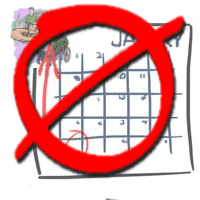 • have had difficulties with daily living or getting around (or both) for 3 months. 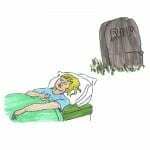 • expect these difficulties to continue for at least 9 months (unless you’re terminally ill with less than 6 months to live). You must have lived in England, Scotland or Wales for at least 2 of the last 3 years, and be in one of these countries when you apply. PIP is usually paid directly into your bank account. Someone else can call on your behalf, but you need to be with them when they call. If you find it difficult to use a telephone there are other ways to apply. 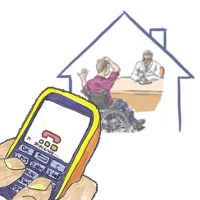 To apply you need to call the PIP claims- line. This is open Monday to Friday 8am – 6pm. 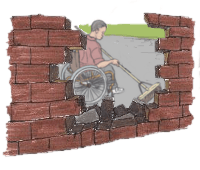 After you make a claim, you’ll be sent a ‘How your disability affects you’ form. 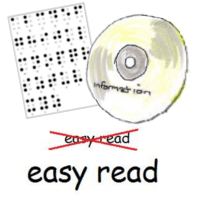 If you need the form in an accessible format such as braille, large print or audio CD call the PIP enquiry line. 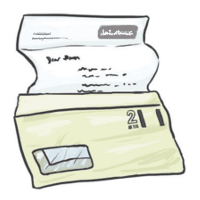 Fill in the form using the notes that come with it to help you and send it back to the DWP at the address on the form. 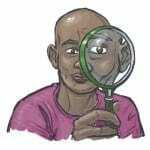 To work out what level of support you will be awarded, you will be invited to go for an assessment. 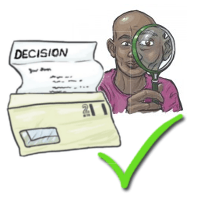 You will get a letter with information about where to go for the assessment and when. 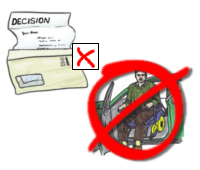 You must go to your assessment otherwise your PIP claim will be rejected and you’ll have to start the application process all over again. 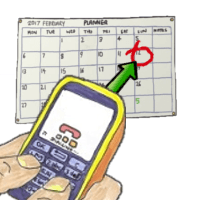 Contact the assessment centre straight away if you can’t make your appointment or if you’ve already missed it. You have to have a good reason for them to rearrange it. The number to contact is on your appointment letter. 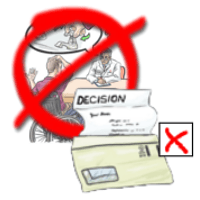 If your PIP claim is rejected because you missed your assessment, you can ask the DWP to change this decision. 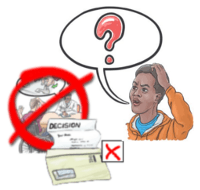 See the section below about how to challenge a decision. 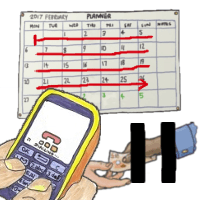 You must have been given at least 7 days’ written notice of the assessment date (unless you agreed to a shorter notice period). 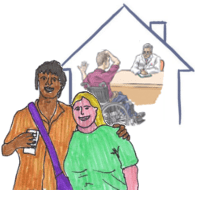 You can ask for a home visit if you cannot get to the assessment for disability related reasons. 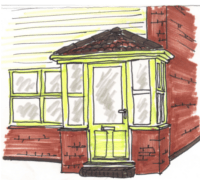 You may be asked to provide medical evidence including a letter from GP to prove you need a home visit. 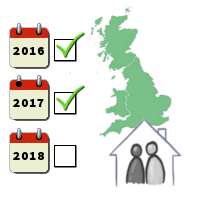 Home visits might also be offered if you live a long way away from the assessment centre. 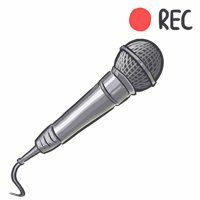 You can ask if you can make an audio recording of the assessment – you must do this 3 days before your assessment and ask the centre about the rules for using recording equipment. It is a good idea to always have someone with you when you have your assessment. 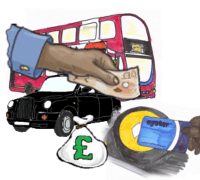 You can get travel expenses for going to your assessment paid back to you including parking. 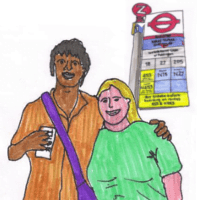 If you take someone with you to the assessment, their travel costs can also be paid back but only if they travel with you. Ask the receptionist at the assessment centre how to do this. 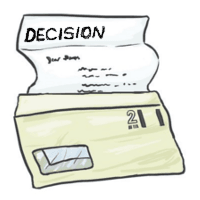 After the assessment you will get a letter telling you what the decision is about your claim. 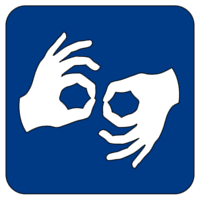 If you’re Deaf and use British Sign Language (BSL) you may be able to use a video relay service. 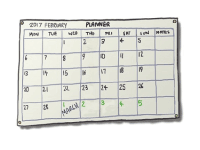 You can get PIP more quickly if you’re not expected to live more than 6 months. 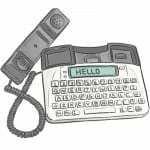 Call the PIP claim-line to start your application. 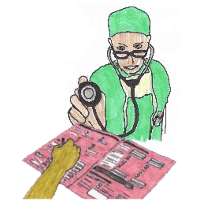 Ask a doctor or other healthcare professional to fill in a form DS1500. They’ll either fill it in and give the form to you or send it directly to DWP. 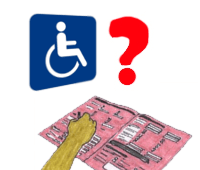 You won’t need to complete the ‘How your disability affects you’ form or go to a face-to-face consultation. 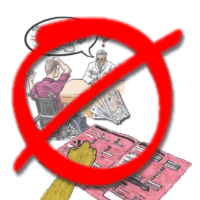 If you are still not satisfied with the decision you can appeal against the decision to an independent tribunal. 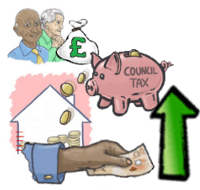 Mandatory Reconsideration is where the Department for Work and Pensions looks over the decision that the assessor has made. They will then contact you to let you know if they agree with the original decision or they are changing it. 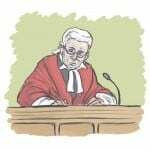 If you are not happy with the Mandatory Reconsideration decision, you can ask the courts to appeal. 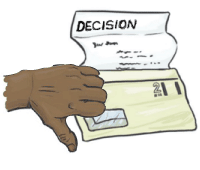 Appeals must be sent within one month of the Mandatory Reconsideration decision. 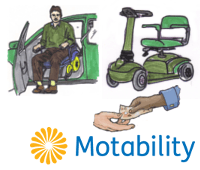 The Motability Scheme enables disabled people to use their PIP or DLA mobility component to lease a new car, scooter or powered wheelchair. 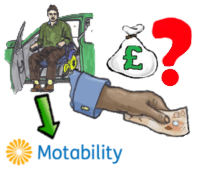 If you are not successful in re-applying for the enhanced mobility rate of PIP or higher rate of DLA you will no longer be able to lease a vehicle from Motability. 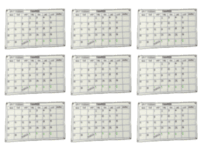 You will have around eight weeks from when your allowance payments end to return your car. 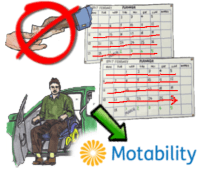 Motability will write to you giving you all the information you need. 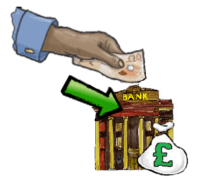 You may also be eligible for a pro-rata refund of any Advance Payment you made. 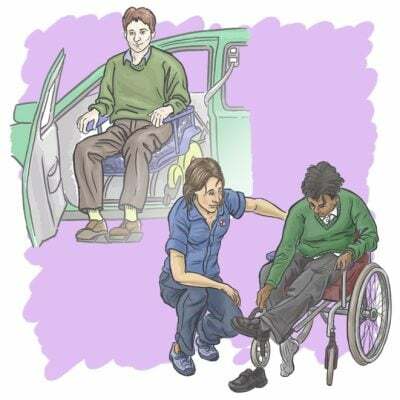 There is a transitional support scheme in place to help people who have to give back their vehicles. 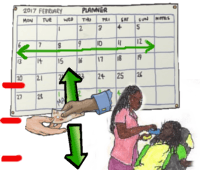 The amount of support you can get depends on when you joined the scheme. For example, for customers who joined the Scheme before 2013 and return the car within eight weeks, £2000 will be available. 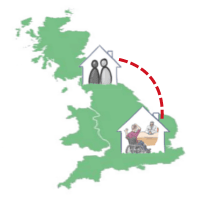 Disabled people who are aged 65 can get Attendance Allowance to help with personal support costs. The amount you get depends on how high your support needs are. You could get £55.65 or £83.10 a week. 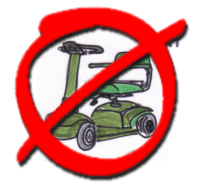 It doesn’t cover mobility needs. 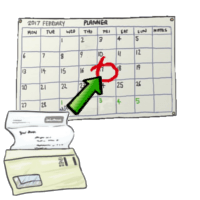 You can also download the attendance allowance claim form to apply by post. The form comes with notes telling you how to fill it in. After you make a claim you might get a letter saying you need to attend an assessment to check your eligibility. The letter will explain why and where you must go. 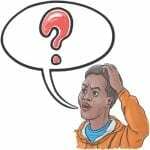 If someone provides unpaid support (“care”) for you for at least 35 hours per week they might be able to get carer’s allowance. Carer’s Allowance is £62.70 a week. You have to pay tax on it if your income is over the Personal Allowance. 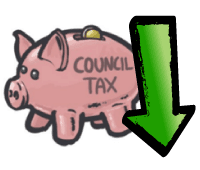 If you get Carer’s Allowance you might also be able to get other help and benefits such as Council Tax Reduction.